The 4-Tier Book and Map Rack is a high quality steel rack that can be mounted to shelving unit side, a security partitions, or directly to your van. Pockets are extra-wide to hold larger service manuals and most spiral bound maps. The 4-Tier Book and Map Rack is a high quality steel rack that can be mounted to shelving unit side, a security partitions, or directly to your van. Pockets are extra-wide to hold larger service manuals and most spiral bound maps. 4-Tier Racks measure 13 3/4"W x 7"D x 16 3/8"H and have 4 pockets. 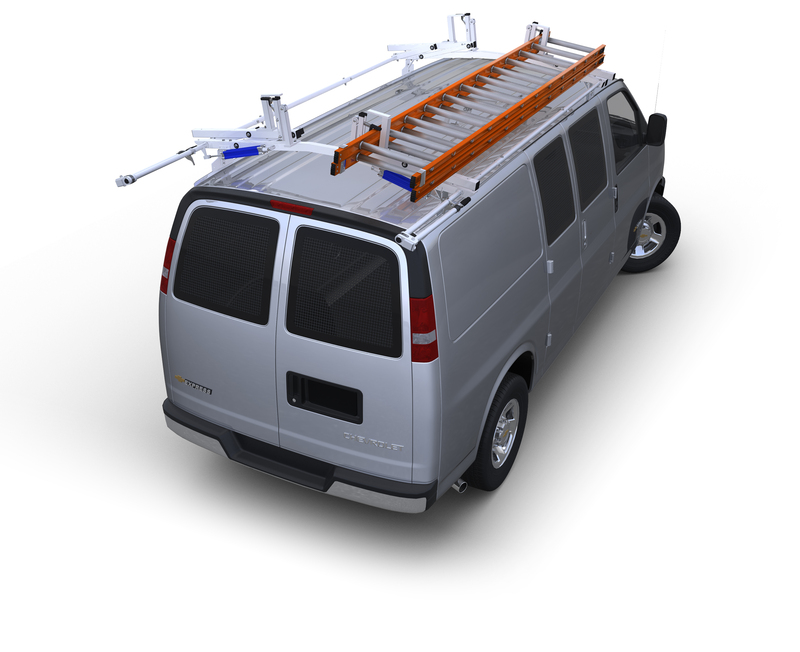 Rack can be mounted over cab desk, between seats, without limiting rear-view mirror vision.